Universal Windows Direct provides Westerville, OH, area homeowners with the best quality replacement windows available to fit their budget. Replacement windows are one of the greatest improvements you can make to your home in terms of cost of the job versus the value provided. 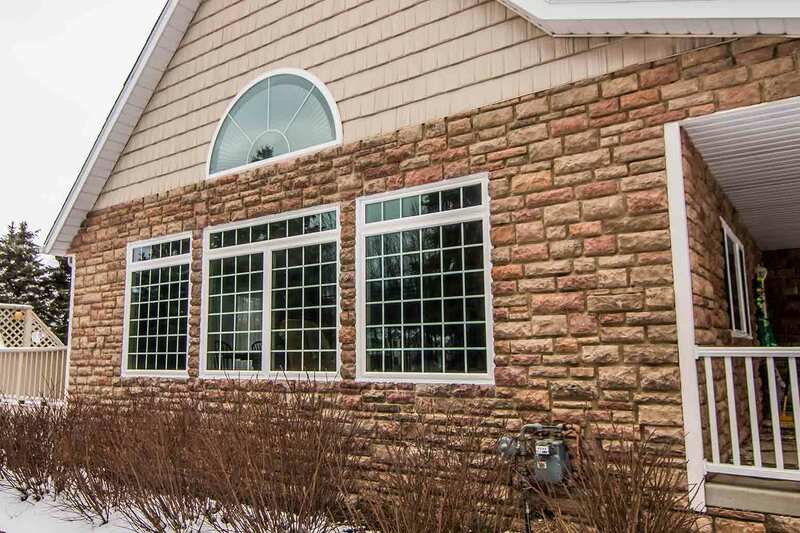 When the time comes to sell your home, replacement windows will greatly increase the value of your home and the lifetime energy-savings will more than make up for the cost of the project. 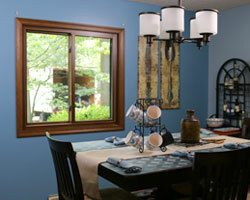 Double Hung Windows - The most popular window among our Westerville customers. 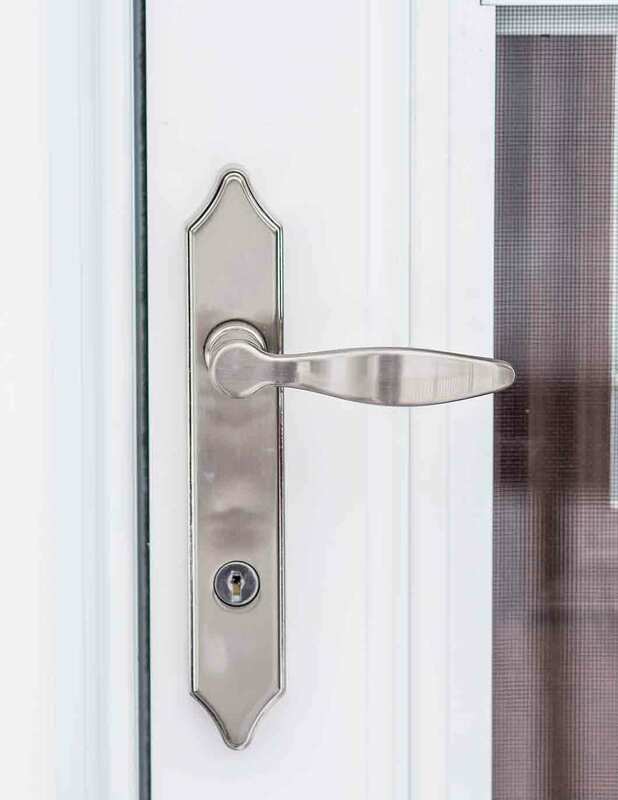 Sashes tilt in for easy cleaning and limit locks provide increased security. 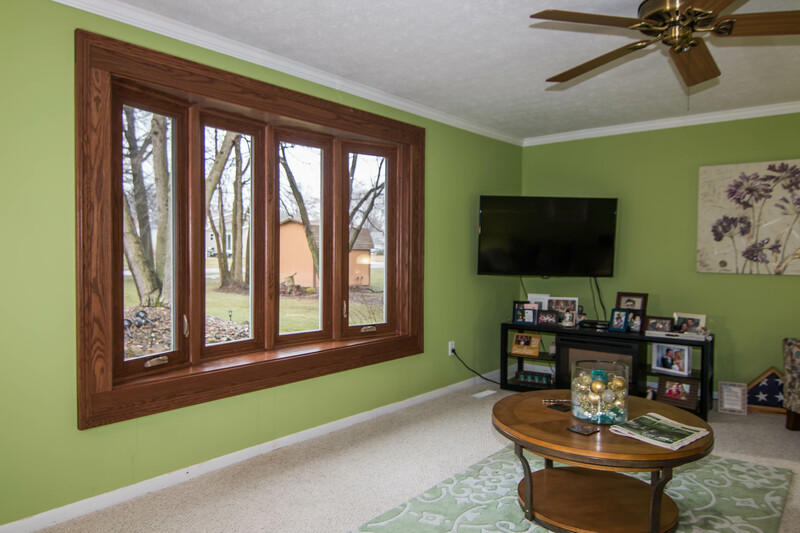 Casement and Awning Windows - Venting windows that crank open. Specially designed hinge allows sash to fully open which enables easy cleaning. Sliding Windows - Brass rollers provide quiet and effortless operation. Sashes lift out for easy cleaning. 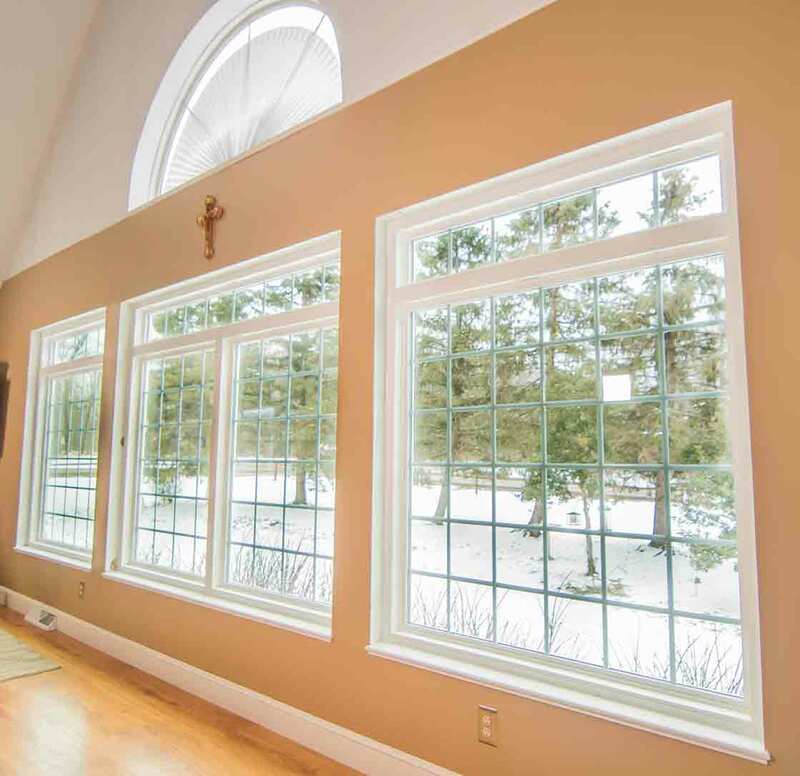 Bay and Bow Windows - the most dramatic of window styles. Expands your home's living space while providing energy efficiency. 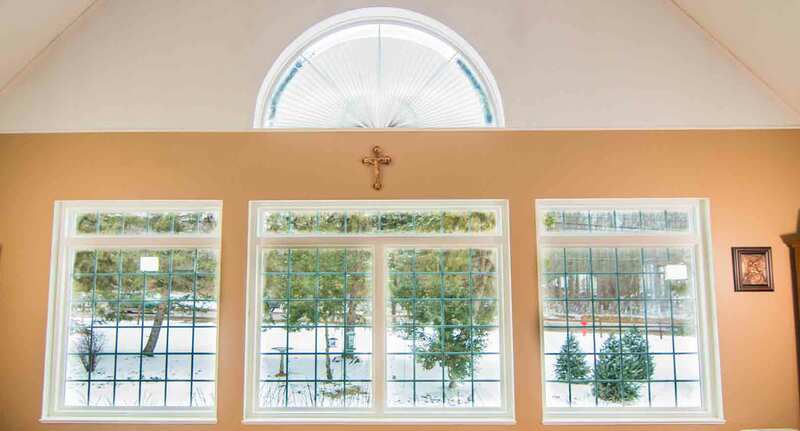 Custom Designed Windows - All our windows are custom made for every home which allows us to offer specialty shaped windows such as an arch, trapezoid or circle to homeowners. 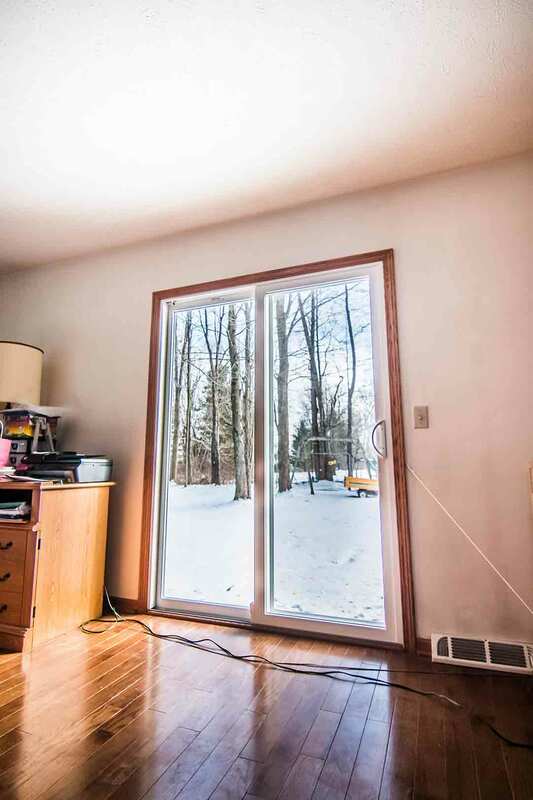 Picture Windows - Bring the outside world indoors! 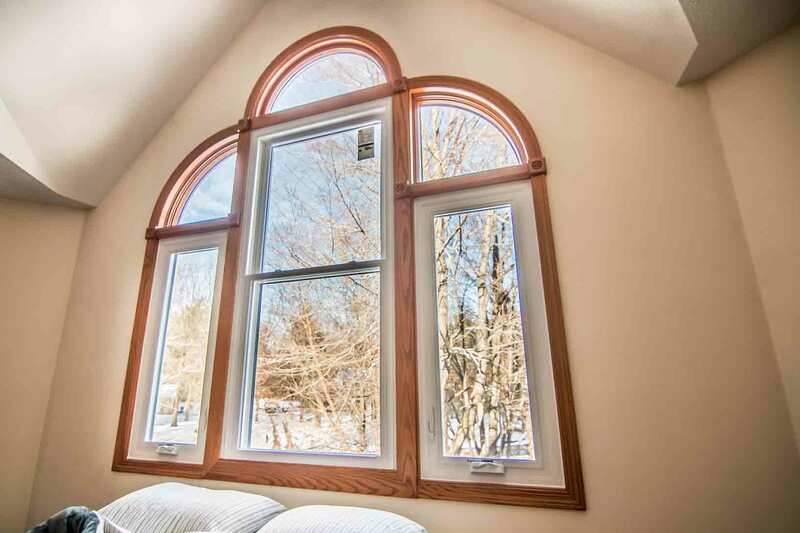 Picture windows provide and uninterrupted view and can be flanked with double hung or casement windows for ventilation. If you're considering replacing the windows in your home, look no further than Universal Windows Direct. All our windows are expertly installed and come with industry leading warranties. "Overall our experience with UWD was very positive. The windows were delivered..."
Universal Windows Direct offers siding designed for today's homeowners. We know how precious your home is to you and how important it is for your siding to look good, protect your home and simplify your life. With our vinyl siding the colors, textures, and designs were extensively researched to appeal to even the most discriminating tastes. 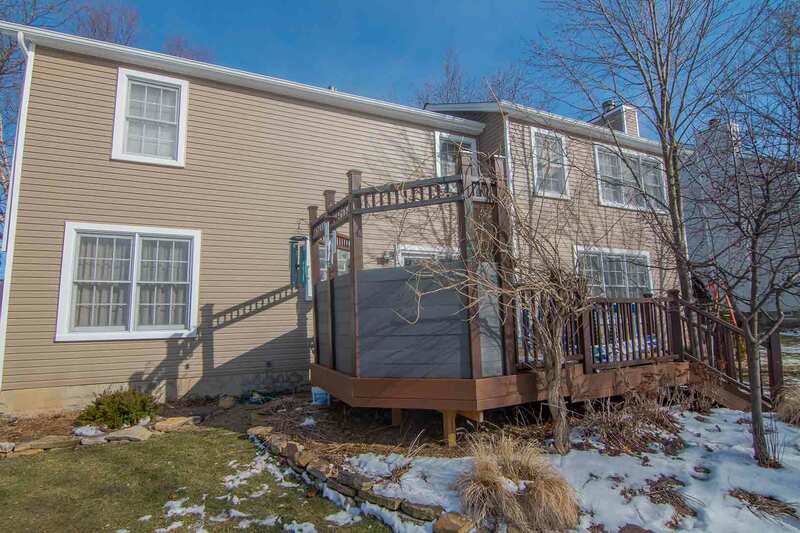 Available in a wide variety of contemporary colors and featuring a deep, rich, natural woodgrain finish; our vinyl siding offers the beauty you want without the time-consuming maintenance. Classic Siding - Designed to appeal to every type of homeowner. 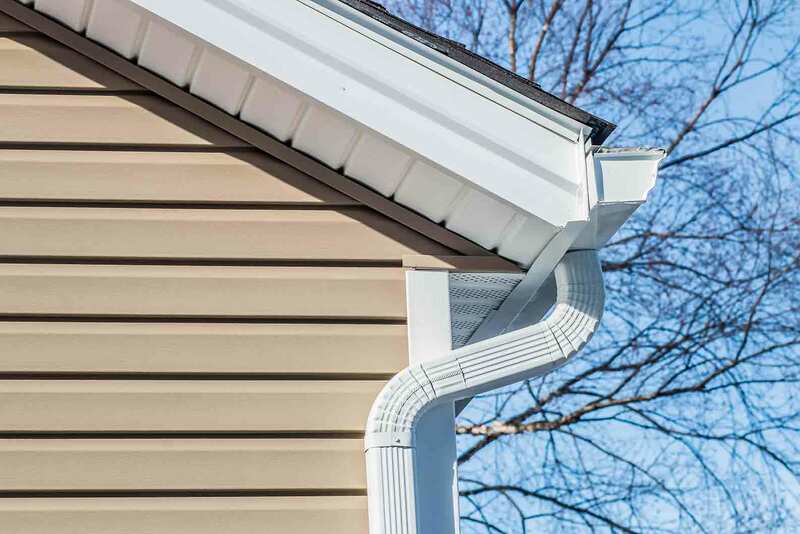 Classic vinyl siding offers the look and quality customers want at a surprisingly affordable price point. Premium Siding - The most popular choice for our customers, increased thickness ensures structural rigidity and added strength. Supreme Siding - Our top-of-the-line option for Charlotte residents that desire the absolute best. Extended lengths make for fewer laps and less seams. Our vinyl siding comes in traditional clapboard or beveled edge Dutch lap styles available in 18 different colors. In addition, our professionally installed siding is backed by an industry leading warranty, so you can feel confident that you've made a safe investment. The real estate market is hotter than ever. To make sure your home stands out in the marketplace, first impressions are key. It takes about 30 seconds for a buyer to decide whether to buy your home and that's before he or she ever steps foot inside. With a new entry door from Universal Windows Direct, you can set the tone for a quicker sale, and increase your home's value at the same time. Buyers tend to avoid deferred maintenance like the plague. If your home's front door or patio door is suffering from the ravages of time, replace it with a new door from UWD. Universal Windows Direct’s doors start with a strong, rigid polyurethane foam core that meets environmental guidelines and offers maximum thermal protection and dimensional stability. If you're trying to create a strong first impression with buyers, the quality and innovative design of a UWD door delivers, big time. 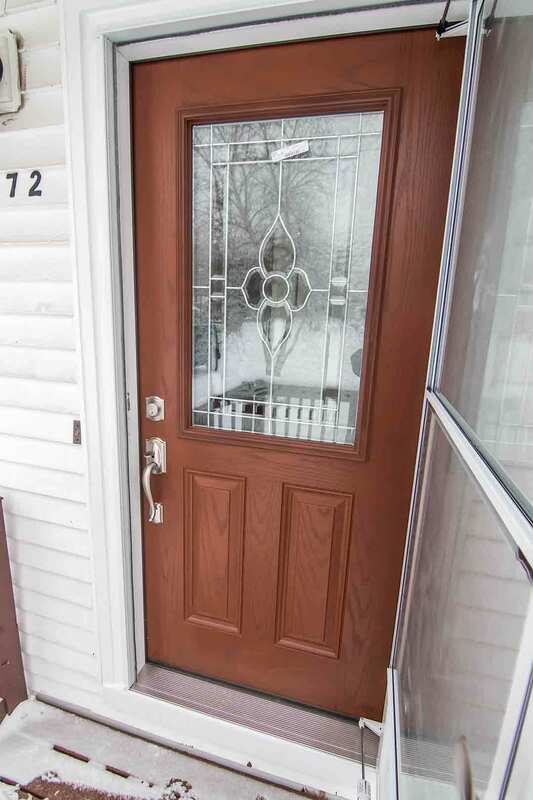 When you order your new entry door from Universal Windows Direct, we can customize the color to match the look of your home, or contrast it for more visual appeal. There are 25 finish options available.